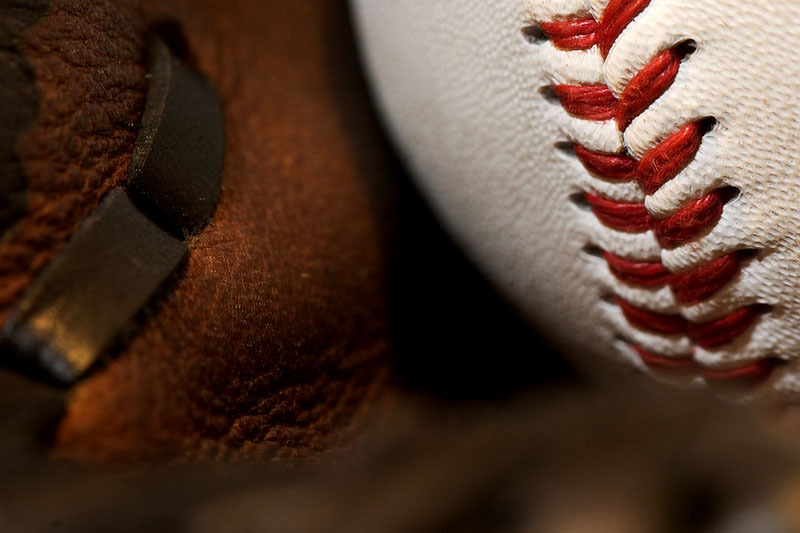 PALM CITY, Fla. (AP) – Authorities say a Florida woman is facing charges that she stole nearly $14,000 from a youth baseball league. The Martin County Sheriff’s Office says 35-year-old Kandy Christine Penenori of Palm City is accused of spending the money on purchases at numerous retail stores. The Palm Beach Post reports (http://pbpo.st/2pJAf8R ) she was arrested Friday. Court records did not list an attorney to represent her. Penenori was the bookkeeper for the youth baseball league for more than one year and had access to its debit and bank numbers. In February, league directors asked her to provide bank statements and sign-in information to the accounts. The sheriff’s office says Penenori never complied and became unreachable.